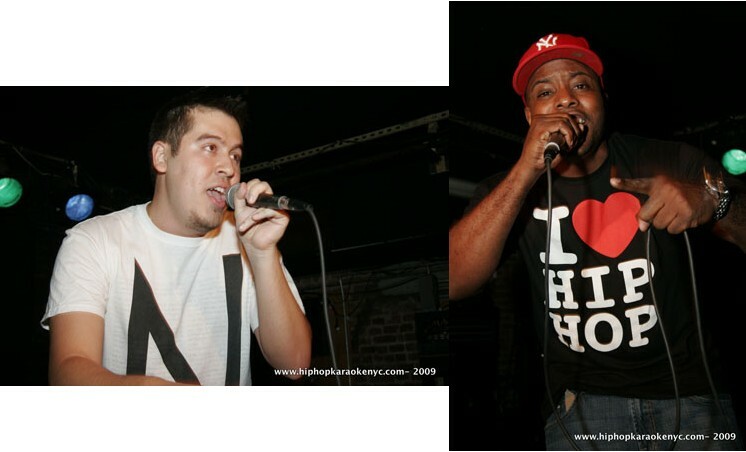 Hip Hop Karaoke NYC :: Blog: Have You Seen These Miked Men? OMG....ARE U SERIOUS!!!! TALKING ABOUT ANTI-SOCIAL!!!!LMAO... U NEED A PICTURE OR SOMETHING..... THIS NOT GOING TO WORK! LOL..